The only planet that mentioned in the Bible. After the “Last Judgment”, Lucifer and his followers will sent there for 1000 years to the sulfur lake. And although Christianity is not very fond of astrology, the mention of Saturn makes it a key figure in the history of mankind. 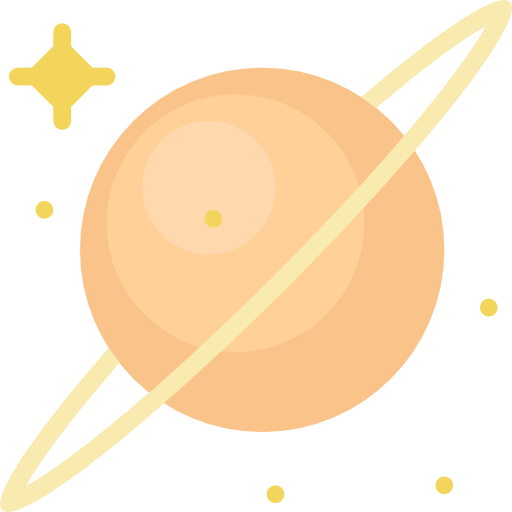 Saturn is one of the brightest planets in astrology, regardless of the position it takes in the horoscope. If you want to learn something about about serious changes that cause a person to overestimate his whole life then check the position of Saturn. Mercury-Saturn Conjunction makes the reasoning precise and logical. People are not afraid of hard work. Due to their persistence and endurance, they deserve the respect of their superiors. But it is necessary to divide time for dialogue with pleasant people or carefree walk on the nature. 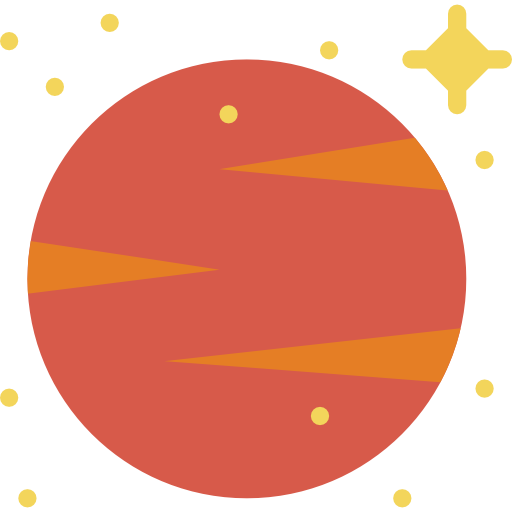 Mercury-Saturn Sextile has a high degree of self-discipline and the ability to think . People do not let anything go on their own – every decision taken calculated a few steps ahead. 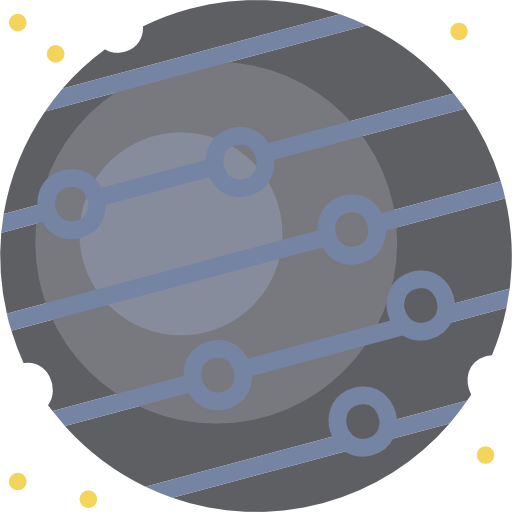 Mercury-Saturn Trine preserves natural conservatism, traditionalism in all views. Gives a good practical grasp, the ability to go to the set goals. 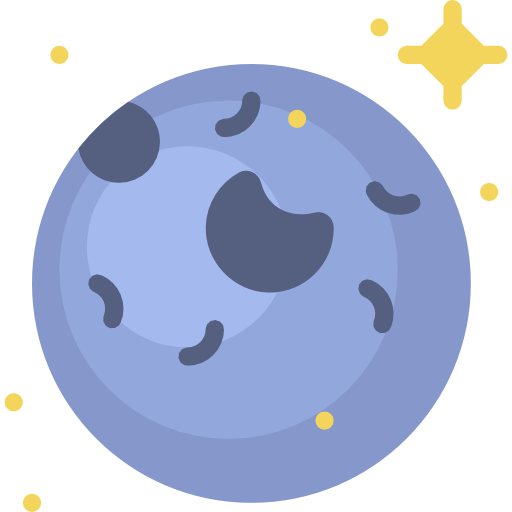 Mercury-Saturn Square develops irritability and pettiness, this leads to problems in communicating with other people. People often become deceitful. It further exacerbates the problem of relations with the environment. 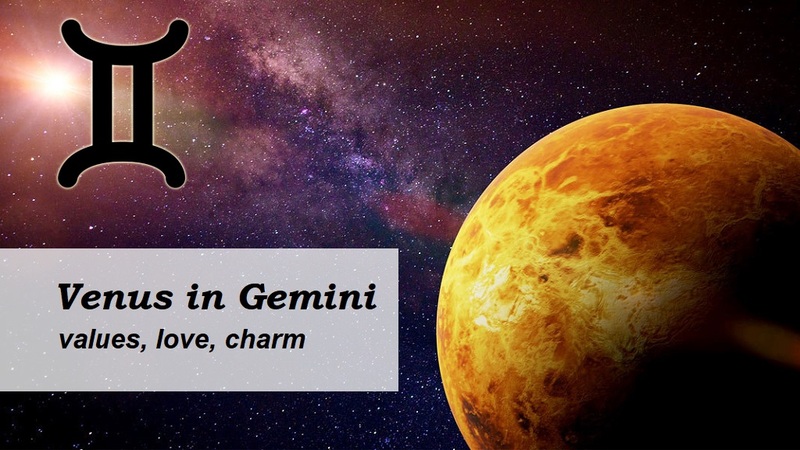 Mercury-Saturn Opposition in the worst case – cunning and weaving intrigues. Often problems in relations with colleagues because of a feeling of intellectual jealousy. In extreme cases – stubbornness and narrow-mindedness. Possible respiratory diseases, nervousness. Venus-Saturn Conjunction indicates that it is possible to change several legal spouses. Financial success is due to people older in age. A healthy and intelligent approach to problem solving relieves stress in everyday life. Venus-Saturn Sextile affects business activities. With a high degree of probability it is possible to earn very well. Artists surprise with their talent, they and without problems create real masterpieces. At the same time, if necessary, a person shows seriousness and vigilance. 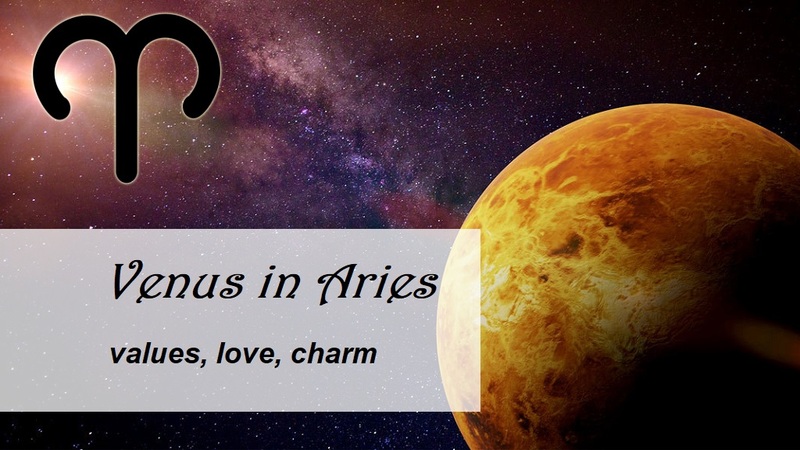 Venus-Saturn Trine realize the power potential in partnerships, get influential and generous spouses and partners. Aspect makes people sociable, able to influence the public. Venus-Saturn Square shows problems because of the difficulty of expressing you friendly feelings. Thus, with such influence of these planets, there is a tendency to over-emotional reaction to social norms of behavior. A significant problem is the management of the budget. Venus-Saturn Opposition is fraught with disappointment and financial turmoil. Love failures and unhappy life. Susceptibility to depression due to Saturn. This destroys the joyful tendencies of Venus. Restraint of emotional manifestations complicates the relationship. Late marriage or lack of it. Mars-Saturn Conjunction makes a person cautious (he does not hurry to make decisions in life and get to know people). Saturn indicates a hardness of character and gives a good impetus to further activity. To achieve the set goals, a person is ready to engage in the hardest work and do not rest. Mars-Saturn Sextile helps to achieve success in working with technology. Such people are able to work long enough for the benefit of their goal. This aspect is typical for rather stubborn and independent personalities. Although this does not repel people around them. Mars-Saturn Trine it is good for people bearing a big responsibility. Punctuality, dictated by Saturn’s mathematical precision, directs to work in engineering. Develops endurance in stressful situations. 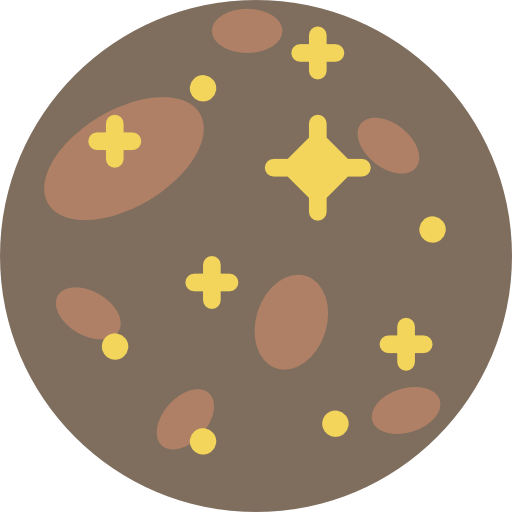 Mars-Saturn Square contributes to a decrease in temper tantrums, which can form judiciousness and seriousness. But this does not mean softness of character. Rapid loss of interest in something does not allow a person to achieve his goal and build a career. Mars-Saturn Opposition aggravates aggression. Superiority demonstrated through violence. In the pursuit of leadership, people usually get the rebuff of others. Professional development hampered by unexpected circumstances or authoritative personalities. The extreme case is criminal actions, military affairs. Jupiter-Saturn Conjunction helps a person control his thoughts and actions. Aspect gives a person a balance and a sound judgment. Jupiter-Saturn Sextile is the best period for implementing plans and repaying debts. Aspect puts the living space in balance. Pleasant home atmosphere. Jupiter-Saturn Trine develops foresight, as well as determination. But one should know that in the case of unfavorable aspects, the aspiration for fame becomes the idea of fixing. 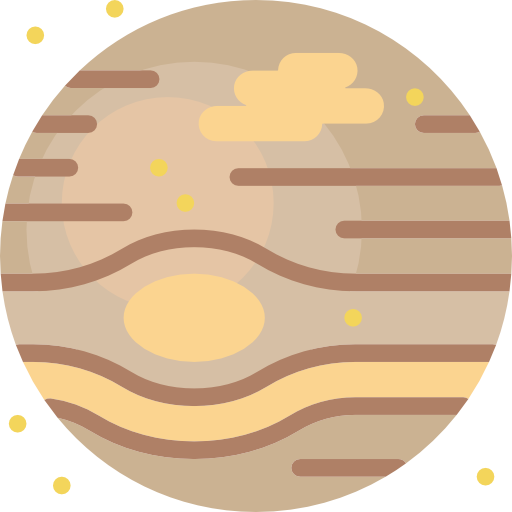 Jupiter-Saturn Square means hard and hard work, but not initiative and devoid of enthusiasm. There are errors in planning, including finances. Change of profession due to travel. 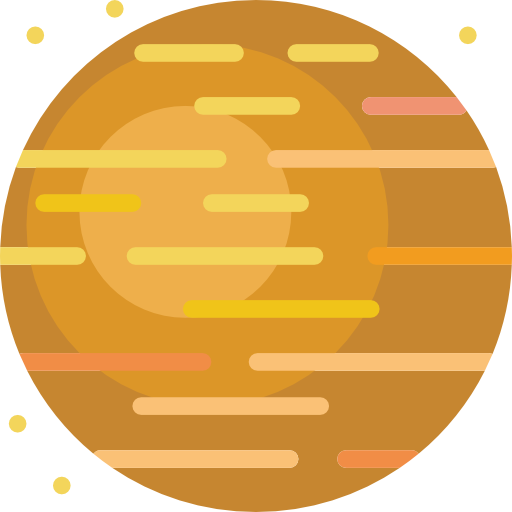 Jupiter-Saturn Opposition often associated with failures in a wide variety of spheres of life (in marriage or professional activity). People want to maximize themselves, but even small goals achieved with difficulty. Behind the planet Uranus watched from the end of the 17th century, although at that time a star seen in it. Uranium states the need for radical change. But they are rarely welcomed, because they put everything upside down. This planet claims that it is necessary to abandon the desire for financial success and stability. After all, attachment to material things does not allow you to become free. Saturn-Uranus Conjunction gives the opportunity to gain the ability to overcome difficulties. At the same time, he is able to help translate ideas into a real embodiment. Here, discipline combined with inner emancipation and freedom of thought. Those wishing to continue professional or career growth given unique opportunities. Saturn-Uranus Sextile great for practical classes and for dealing with original ideas. Personalizes true freedom and opportunities, which originate from awareness of duty and self-control. Rewards reliable and sincere friends who will support not only with word, but with deeds. Saturn-Uranus Trine handles the perception on an intuitive level of the device and the action of cosmic laws and the world order, the meaning of karma. Inspiration gets a way out in art and creativity. Steel will, determination. 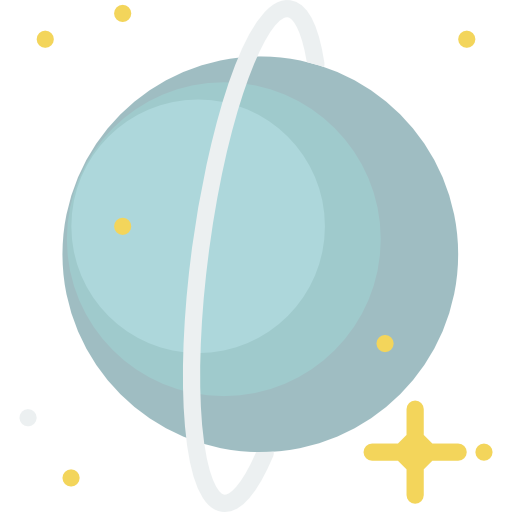 Saturn-Uranus Square fosters the confrontation between freedom and a sense of duty, the old way of life and the new. Strong family relations can observed, the desire to break long relations. Saturn-Uranus Opposition is characteristic of dictators who do not have firm positions. Contradiction between the proclaimed principles and their own actions. There is no life stability due to external circumstances. Saturn-Neptune Conjunction provides concentration of will and mind. Together with inspiration, this helps to translate ideas into reality. Thanks to this aspect, people are able to look inside incomprehensible processes. Saturn-Neptune Sextile gifted with foresight, ability to form tactics and strategies. This aspect helps to plan the course of a professional career, to solve secrets using a developed intuition. Saturn-Neptune Trine develops a penchant for intrigue and behind-the-scenes games. Good for military figures, strategists, generals, helps researchers of the occult sciences. Saturn-Neptune Square generates uncertainty in their abilities, even a sense of fear can not be successful in the eyes of society. The organism exposed to infections and epidemics. Against the backdrop of deep emotional stress, a strong nervous breakdown can occur. Saturn-Neptune Opposition responsible for the propensity to groundless fears and suspiciousness. For this reason it is difficult to get along with people. In extreme cases, people become prone to cheating or become victims of scammers themselves. Saturn-Pluto Conjunction sometimes called magical, because it can lead to a change during the world order and change of ideological directions. The aspect influences the emergence of great thinking abilities, increases insight. 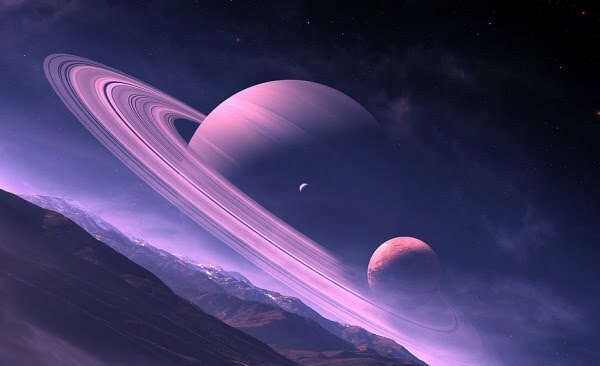 Saturn-Pluto Trine allows us to apply the laws and principles of subtle energies or . A positive aspect for physicists, occultists, clairvoyants, magicians, astrologers. 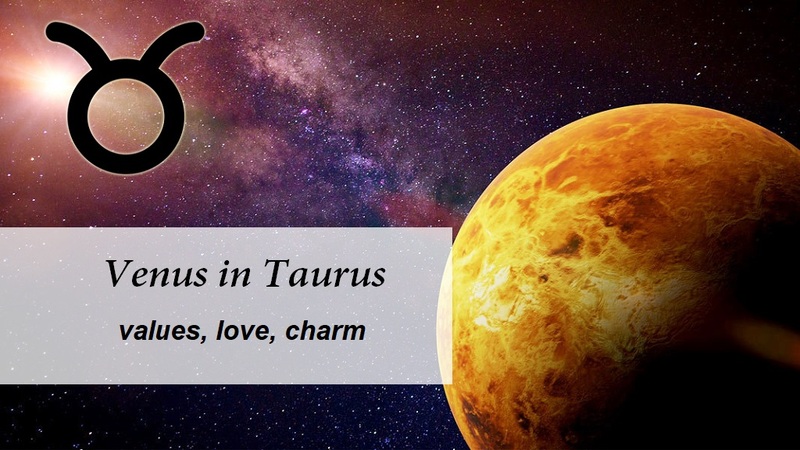 In the presence of good aspects to Pluto and Saturn – a broad understanding of the picture of life and peace, a strong will, tireless work to achieve the goal.